Welcome to the Revival Fires Blogspot! 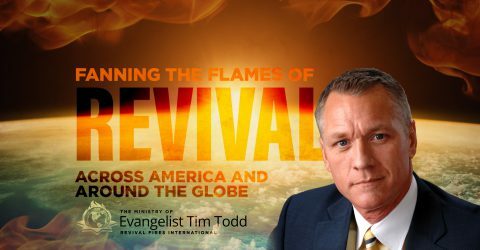 Categories: Revival Fires Blogspot . . Author: revivalfires . Comments: Comments Off on Welcome to the Revival Fires Blogspot!